Home > Boxing > David Haye: Is a Return to the Ring a Reality? 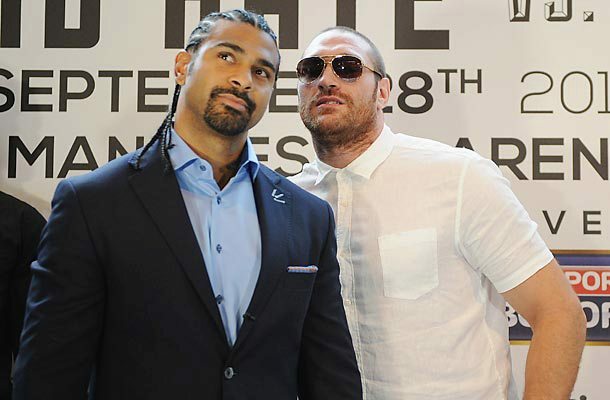 David Haye: Is a Return to the Ring a Reality? Former world champion David Haye has hinted that he could make a return to ring once his shoulder injury has been rehabilitated. The Hayemaker said “No decisions have been made with regards my future as a professional boxer”. The Londoner was forced to pull out of a fight against Tyson Fury for a second time in February when he suffered an injury while training for the fight. Since then Haye has had reconstructive surgery to repair his shoulder where doctors advised the Hayemaker to seriously consider retiring from Boxing. David Haye issued a statement yesterday on his website Hayemaker.com where he gave a positive outlook on his recovery. “I’ve had now around 5 months of rehabilitation, and the effects of such a program means, I have full range of movement, and there are not many everyday things I can’t do perfectly,” he said. “Obviously punching is not a “everyday thing” but I’m not far away from doing some very light shadow boxing to test it ever so gently. “I now have 6 pins holding my shoulder together, after full reconstructive surgery. Scars have healed, and I’m feeling positive. Whether David Haye returns to the ring remains to be seen. However, earlier this year Haye has said that he had spoken to doctors about fighting again. While 50% said he could make a full recovery, the other 50% didn’t agree. Does David Haye feel like there is unfinished business in boxing? Having seen two fights with Tyson Fury fall through, could the former WBA heavyweight champion still harbour a desire to fight Fury in an all-British heavyweight fight? Who deserves Manager of the year this season? 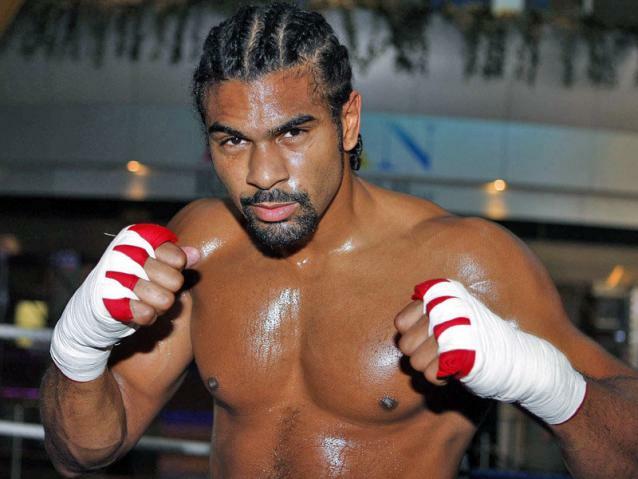 Would be good to see David Haye return to ring, would add a bit of excitment to the heavyweight division. No doubt, when he fights he can be explosive and a he is a big PPV draw.